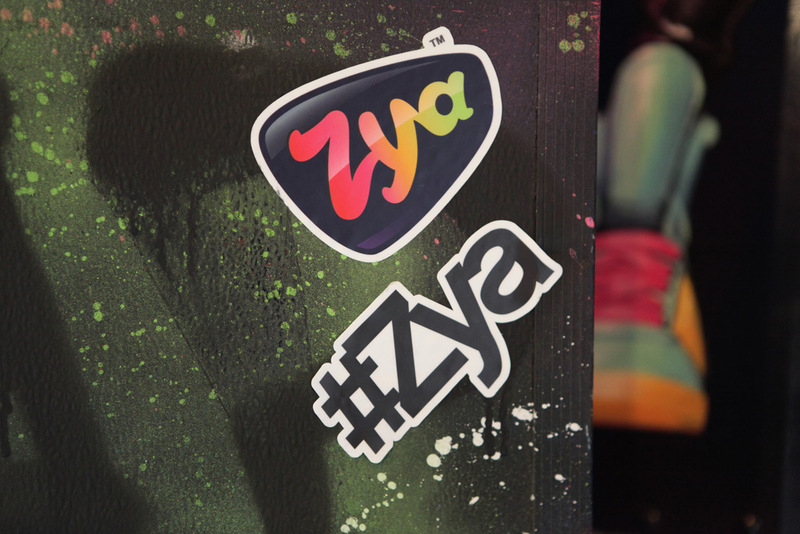 Memorial Day is upon us and the Zya team wanted to say “thank you” to those who serve and have served our country. To honor this Memorial Day, we have partnered with Operation Gratitude to help support our troops. Operation Gratitude sends 150,000+ care packages annually to New Recruits, Veterans, First Responders, U.S. Service Members deployed overseas, Wounded Heroes and Caregivers. The charity’s mission is to lift the spirits and meet the evolving needs of our service men and women. Since its inception in 2003, Operation Gratitude and their volunteers have shipped more than 1,500,000 care packages.